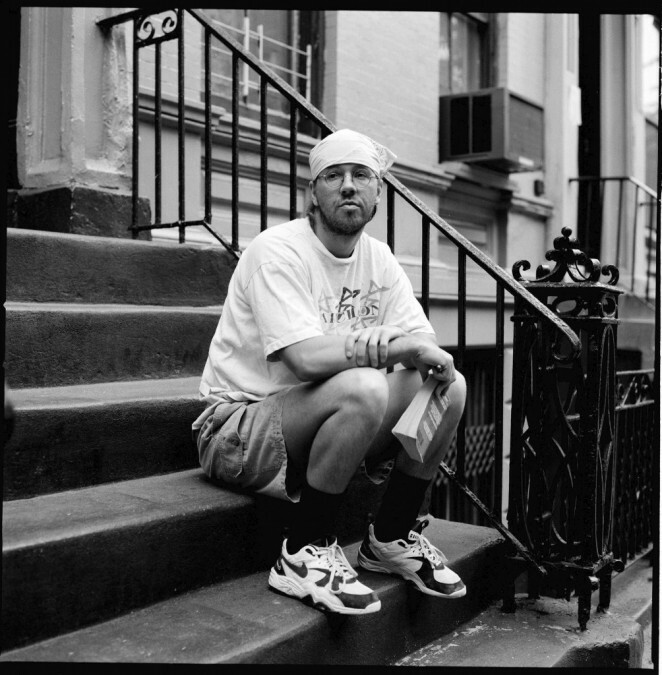 David Foster Wallace (February 21, 1962 – September 12, 2008) was an American author of novels, short stories and essays, as well as a professor of English and creative writing. Wallace is widely known for his 1996 novel Infinite Jest, which was cited by Time magazine as one of the 100 best English-language novels from 1923 to 2005. Infinite Jest was completed while Wallace was living in Bloomington and employed in the Illinois State University English Department. In 2013, Illinois State created an annual David Foster Wallace Conference to celebrate his life and review his works. More information about the conference can be found at here. Wallace's last, unfinished novel, The Pale King, was published in 2011 and was a finalist for the 2012 Pulitzer Prize for Fiction. A biography of Wallace was published in September 2012, and an extensive critical literature on his work has developed in the past decade. Los Angeles Times book editor David Ulin called Wallace "one of the most influential and innovative writers of the last 20 years." The End of the Tour is a film based on David Lipsky's conversations with Wallace in Although of Course You End Up Becoming Yourself, with Jason Segel playing Wallace. Visit the film’s website here. Location where DFW finished Infinite Jest, at the corner of Woodrig and Hobson Roads. Site of Alcoholics Anonymous meetings that DFW attended. The restaurant DFW acknowledges in Brief Interviews with Hideous Men. Location where the first interview with David Lipsky is conducted; a version of this restaurant appears in the film End of the Tour. Location where DFW often ate and where he discussed a film version of Infinite Jest with Director, Gus Van Sant. Location where DFW introduced the writer Ken Kalfus at a 1999 reading by Kalfus. A favorite restaurant of DFW; where Patrick Arden interviews him for Book magazine in 1999. Location that housed office space for the former Unit for Contemporary Literature. A national center for the literary arts, the Unit was an umbrella organization for several independent literary presses and journals. It was a major reason David decided to join the Illinois State University faculty. Part of David's faculty assignment was with Dalkey Archive Press, one of the presses in the Unit. Location of DFW’s ISU office. Classroom in which DFW taught many creative writing classes. DFW’s favorite book store, where he often met students and where he gave a reading with Richard Powers and Curtis White in 1996. Location where DFW often met with his students and where he attended a reading by Dave Eggers in 2000.